Walking for 40 years! 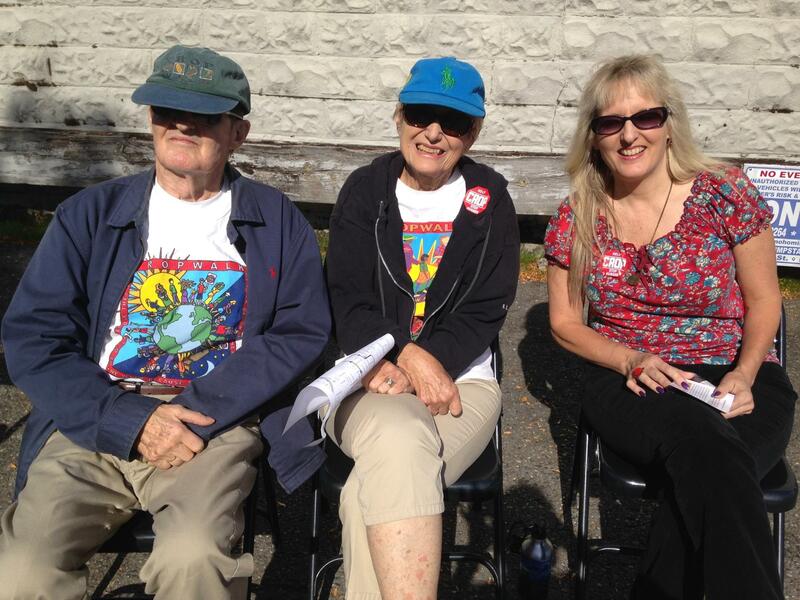 Dan, Martha and Susan have participated in CROP Walk since 1974. Our youngest walker, Inara, with her parents Cathy and Sameer. 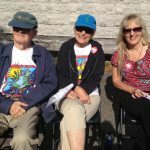 On October 5th, people from 8 faith groups united to participate in the annual CROP Hunger Walk. We love CROP Walk because we get to have fun and help end hunger at the same time. Plus, what a great opportunity to unite with people from various faiths. Together, we raised $5,590 to fight worldwide hunger. 75% of funds raised go to Church World Service programs ending hunger around the world. 25% support the food program at The Family Shelter.